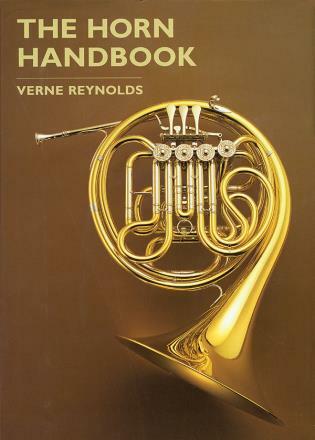 The Brass Instrument Owner’s Handbook is the second in a series of musical instrument owner’s handbooks. 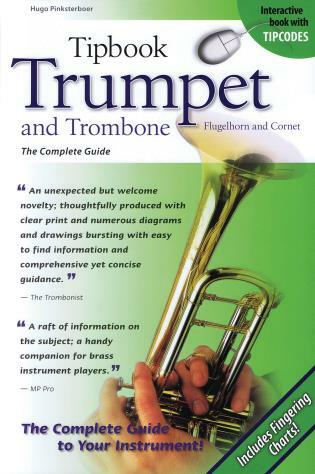 Following the structure of The String Instrument Owner’s Handbook (2015), this book provides professionals, musicians, teachers, students, and individuals interested in brass instruments with an abundance of knowledge. 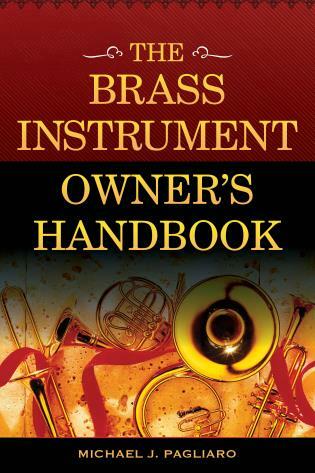 A touchstone work for both uninitiated and advanced players, The Brass Instrument Owner’s Handbook provides a roadmap for every step of the owning process from selecting and buying (or renting) to maintaining, repairing, modifying, upgrading, and even re-selling your instrument. Chapters answer such questions as: Where did these instruments come from? 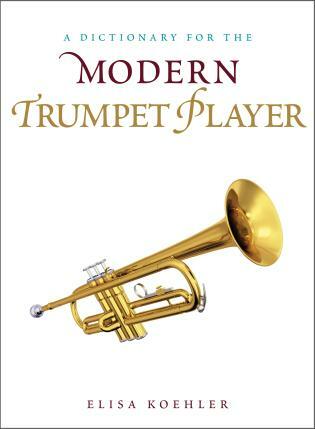 What are the different kinds of historical and contemporary brass instruments? How do these instruments work? Who makes them and how? 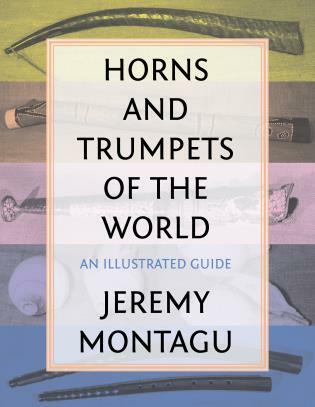 How do I choose and buy a brass instrument? How do I rent one? How do I take care of my brass instrument? And so much more. 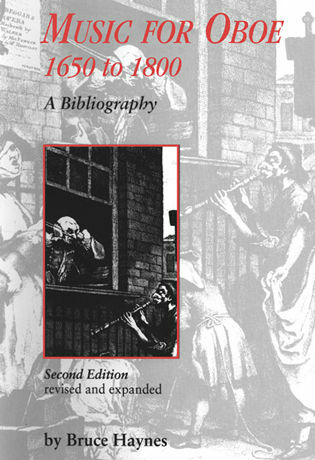 The book also provides readers with an instrument diary and in-depth glossary of terms. Michael J. Pagliaro, Sc.D. is certified by the New York State Department of Education as a Teacher of Music (grades K-12), Supervisor of Secondary Education, Secondary School Principal, and by the New York City Board of Education as Teacher of Orchestral Music. 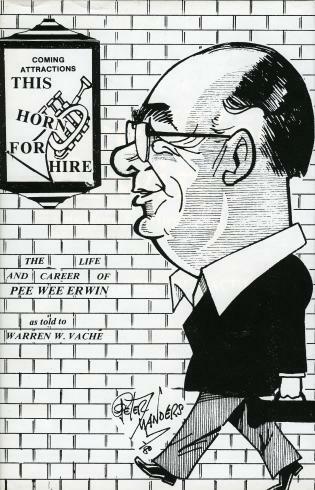 He is the author of nine books, the most recent being The Musical Instrument Desk Reference, (Scarecrow Press, 2012); The Instrumental Music Director’s Guide to Comprehensive Program Development, (Rowman and Littlefield, 2014); The String Instrument Owner's Handbook, (Rowman and Littlefield, 2015); and Basic Elements of Music, (Rowman and Littlefield, 2016). 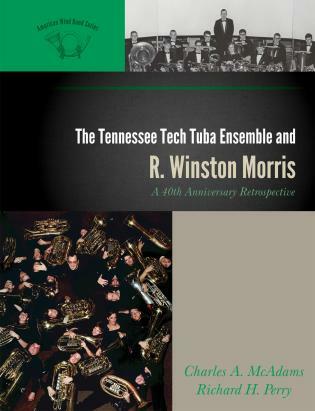 This work is an invaluable addition to the libraries of not only every professional brass player, but also of students, teachers, technicians, and parents.